New Yorkers for Parks acts as technical assistance providers, providing in-depth data on open space across the city, and offers advocacy support for communities undergoing rezoning. Since the data is limited, the search is on for all aspects of parks and open space that aren’t already captured. On October 9th, with the support of The Rockefeller Foundation, New Yorkers for Parks joins forces with WXY architecture + urban design to find out what will encourage professionals, decision-makers, and advocates to join in demanding that parks are planned for, funded, and maintained as essential urban infrastructure. New Yorkers for Parks identified four areas of focus: value; development and design; policy and financing; and rezoning at the neighborhood level. They interviewed experts who gave them a greater understanding of these issues, and helped them craft the questions they raised at their first round of Open Space Dialogues. This report, Open Space Dialogues: A New Perspective, identifies what they learned and where to go from here. 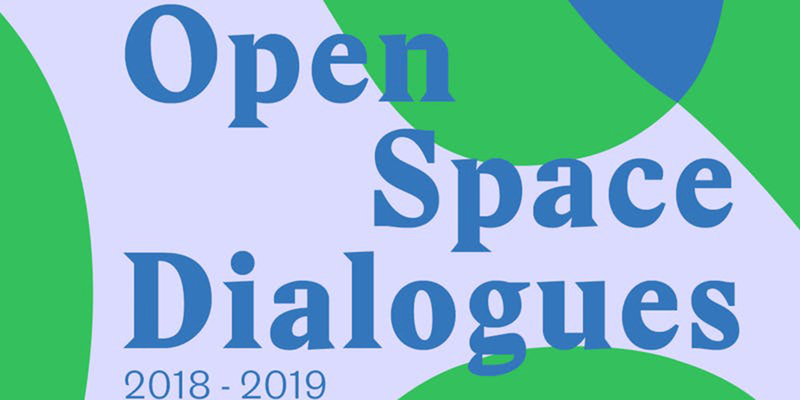 Excerpts from interviews and the most essential takeaways from the Open Space Dialogues are here ~ Read and download the report.